This post contains links to products I recommend. If you purchase through my links I may earn a percentage of the sales. 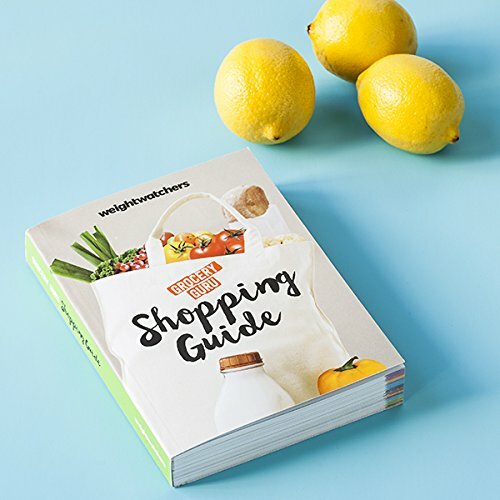 We want to help you be able to calculate Weight Watchers Smart Points easily so all of your favorite recipes are still on your menu plan. The recent introduction of the Weight Watchers Beyond The Scale program is a wonderful change to their formula. While in the past we have been able to share with you how to do Weight Watchers for free, this program is something you’ll need to sign up for to get all of the vital information you need to succeed. However, once you’ve signed up with the program you will still need some help converting old recipes. We have some simple tips to make this easier. First off, you want to make some simple changes in your diet to reflect the goal of the Beyond The Scale Smart Points system. The Smart Points system now calculates points differently than before. Instead of just looking at a few things, they are now focusing on things like saturated fats and sugars. This means that while previously you were able to eat a small honeybun for only 2 Points Plus, you would now be calculating that same item for 6 points instead. The difference is to bring awareness to your food choices. With Smart Points you will receive a more personalized weekly flex point balance, and a larger than normal daily balance. The minimum daily points allowance is now 30 points instead of 26. So the changes are reflected accordingly, but are still enough to make you rethink reaching for that donut instead of the fresh fruit. How to calculate Weight Watchers points: We have been using this same online calculator for several years. It is simple, easy and now reflects Classic, Points Plus and Smart Points for any recipe. You will need specific nutrition information to figure each type of point. Most noted on Smart Points is the addition of calories, saturated fats and sugars. How to calculate recipe nutrition: Not all recipe calculators include the information you need. The best thorough calorie and nutrition calculator is found at Calorie Count. You can input almost any ingredient into the recipe analyzer and it comes back with your full nutrition information for the entire recipe. You can then put those numbers into the Calculator Cat tool above and find out the total points per recipe. Divide that number by servings and you have your Smart Points value for literally any recipe you create or use. These two tools are the key to easily being able to calculate your recipes and nutrition information for snack foods or even your favorite meals from restaurants. Remember to choose the best foods for your body so you can enjoy more healthy foods with lower Weight Watchers Smart Points. If you are still using the Flex Points system, take a look at this post. Thanks for this. 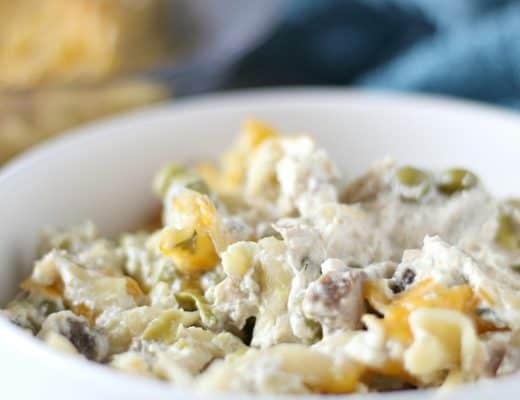 I want to count the Weight Watchers Smart Points of my recipes, this is very helpful. 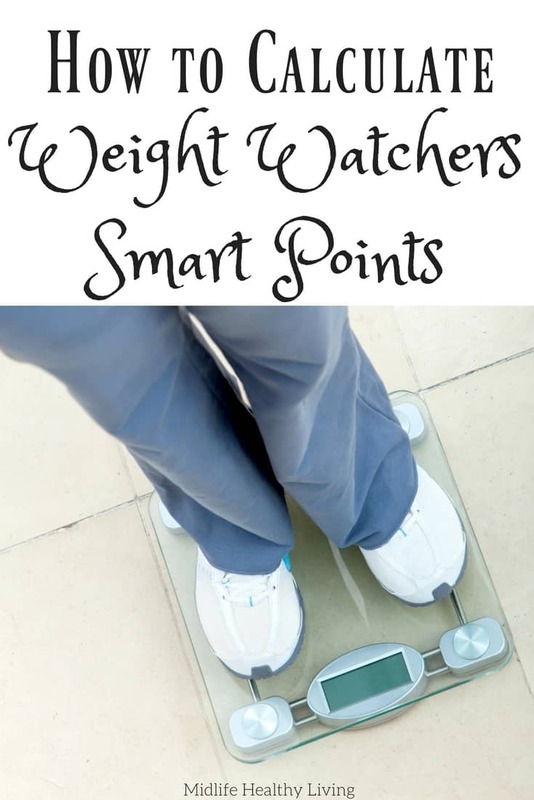 I would like to know how to figure how many smartpoints/points I can have as it relates to my weight? I purchased the starter kit from ebay and it had everything I needed but how to figure points. Thanks for this! 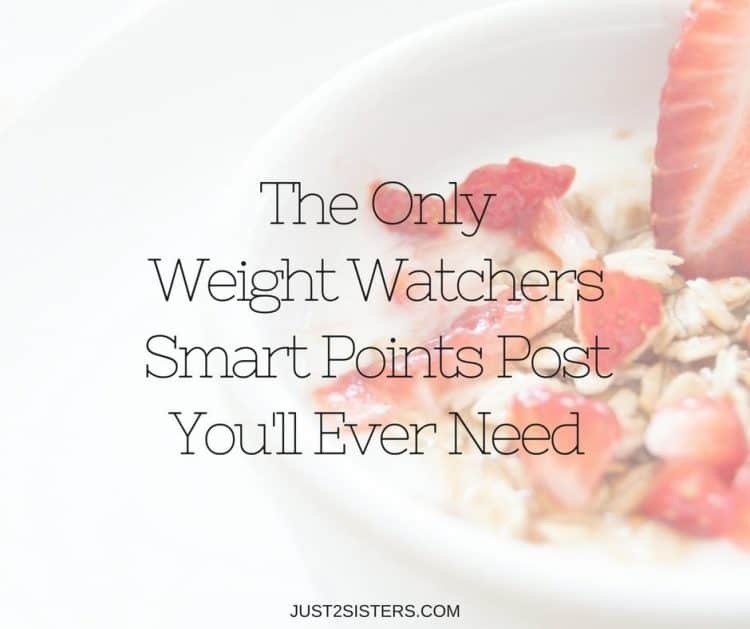 I’m a WW member, doing SmartPoints & having wonderful success! I have friends that can’t afford to go, that I’ll share this with, but first they need to know how many daily & weekly SmartPoints they should be eating for their weight, height, activity level & age. Do you know if there’s a way to calculate thay? I know where the formula is online but I haven’t used it yet, it seems complicated but the person breaks it down for us if you want it let me know and I’ll copy and paste it for you guys. Thank you Sky! I’d definitely like to see the link. You can email it to me if it’s easier. I would love to know, if you could send it me I would appreciate it. Please copy and paste the link for me. I really want to do the program but can not afford to join. Please send me the link to figuring out how many Smart Points I am allowed to eat per day. Thanks for the help. I just went to my first meeting last night and they made it very clear that daily points DO NOT carry over to the next day. Eat them or lose them. Weekly points never carry on to another week either. Just wanted to clarify this so you get better results. Good luck!! Is their a list of smart points on all food somewhere I can print out ? I don’t think there is a comprehensive list. 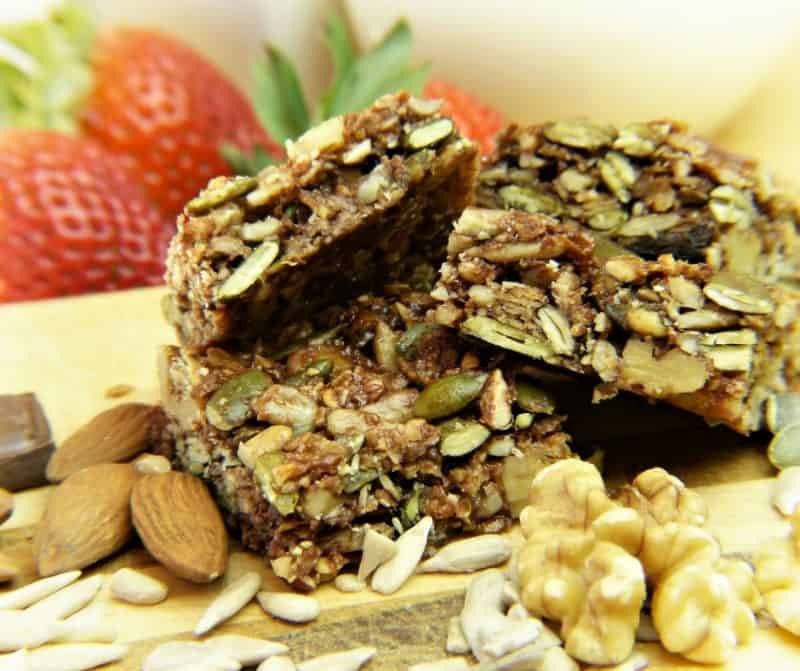 We have several smart point lists of snacks, fast foods, etc. do you use an app for your phone? I am planning to join Friday but, only for a Month. I have a friend that was very successful on WW and so I know the support will be there. Just want to get the hang of the whole system. I do use the WW app on my iPhone. Thanks for stopping by. Good luck! Do can you know where I can find how many smart points I can have in a day? Hi, if you purchase the WW Smart Points calculator it includes how to calculate what your daily and weekly points should be for your height, weight etc by putting that information in. It also enables you to calculate smart points and to log your weekly use if you want. It’s £9.99 on their site so not too much of an investment. 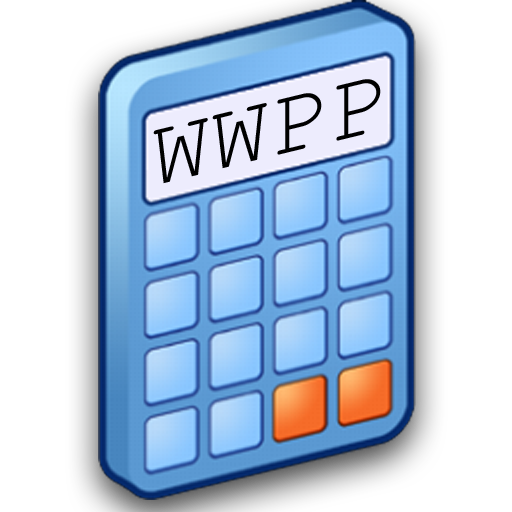 How do you calculate the weekly points on the ww calculater? I still have the slide point calculator from membership years ago. Is this still effective with today’s point system? I use an app called I Track Bites. You Caden find it in the App store. It cost a one time fee. But so worth it. Plus it’s loin your phone. 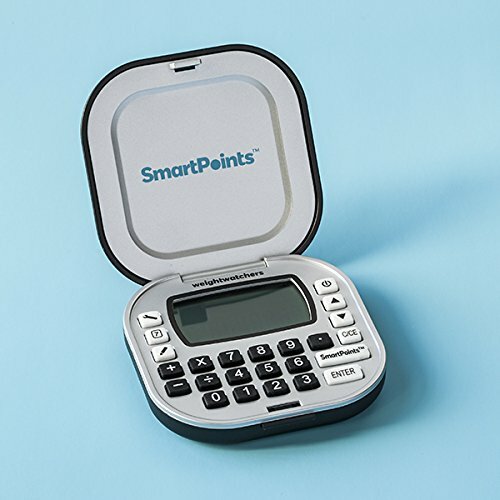 I would love to know how to calculate daily smart points allowance and the extra weekly points. Is there anybody who can help me with this please? If you purchase the digital calculator and go thru the steps to set it up by entering your personal info, it calculates your daily allowance and the extra weekly points. To calculate for other people and as you lose weight, there is a reset pinhole on the back of the calculator. Stick a pin or paper clip in the hole. I used a lead on a mechanical pencil. The youngest age allowed is 17 so I had to enter 17 fir my 14 year old niece. You press the settings icon (a wrench) to enter your info. I just joined online and they calculated my daily smart points to 23. What’s up with the minimum 30? This post isn’t for the new freestyle system. We just posted a new post this week with the freestyle updates. 23 is now the new points because of chicken, seafood, beans, corn, peas, and many other foods now being zero points. Thanks for stopping by. 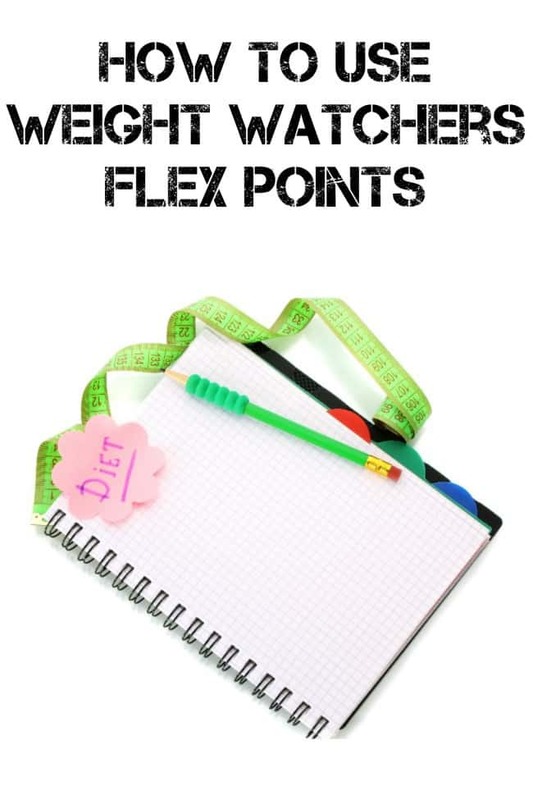 How do I calculate my new daily flexpoints at Weighwatcher? Hello Jessica. Thanks for stopping by. I really don’t know anything about the flexpoints program. Freestyle is US based that I know. I am doing the WW Freestyle and having really good luck with it. The way that I have been doing it is, whenever I don’t see a point total for the Freestyle I just use the points assigned for the WW Smart Points. Is this how you are supposed to do it? It is working for me but would like to be doing it the right way if I am not. Thanks for your help. On the Freestyle program you are allowed to carry 4 unused points to the next day ONLY. Leftover points from one week, however, DO NOT carry over to the following week. How do you calculate smart points on vitamins? No info. on bottles.